F-Secure Internet Security 2011 is the key product of the Finnish data security company F-Secure, which is designed to protect your computer against viruses, spyware, malware, spam e-mail, cyber criminals, phishing attacks, identity theft, harmful Web sites and etc – all without compromising your PC performance, offering ultimate protection to ensure your peace of mind while surfing the Internet. Undoubtedly, we can find plenty of similar programs out there, but F-Secure Internet Security 2011 has been given the Product of the Year award by AV-Comparatives, one of the major independent testing organizations in the industry. 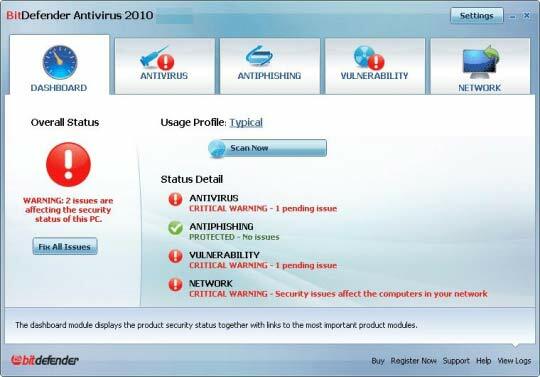 In another most recent test by AV-Comparatives that measures a product’s ability to resist malware infestation, F-Secure Internet Security 2011 also achieved Advanced+ rating. By and large, the independent test rankings of Panda Antivirus Pro version 2012 are quite remarkable. 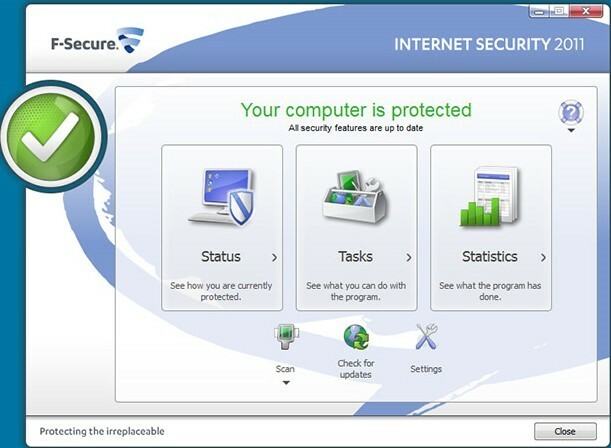 F-Secure Internet Security 2011 is priced at € 57,90 for one year subscription key on up to 3 PCs. Before purchasing, interested users can download the trial version to test the software to see if it is worth buying. Like other security software, the official F-Secure website usually provides free trial for one month only. Another way to get the serial license key, legally, is by looking for a promotion. As always, F-Secure will give the current version of F-Secure Internet Security when they’re already for next version. 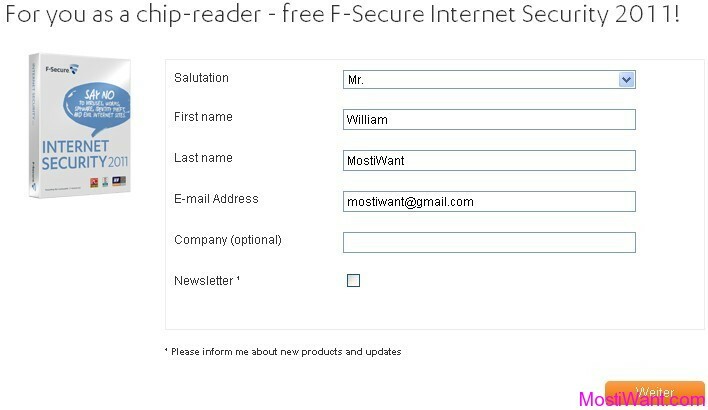 Now that they are working on F-Secure Internet Security 2012 which comes with a lot of new and improved features, F-Secure started another promotion to give out 1 Year subscription key of F-Secure Internet Security 2011 for free. The free subscription key will also work for F-Secure Internet Security 2012 after it is officially released (Updated: The free subscription key ONLY works with F-Secure Internet Security 2011, and does not work for F-Secure Internet Security 2012). 1. First visit the F-Secure Internet Security 2011 promotion page. Fill all requested fields and then click on the “Weiter” button. The page is in German, google translate may be help to you. The Subscription Key you received is valid till December 5, 2011. After that, you can go back and apply another new Subscription Key which is valid for another 3 months. And you can get a total of 12 months free from September 2011 to August 2012. 3. 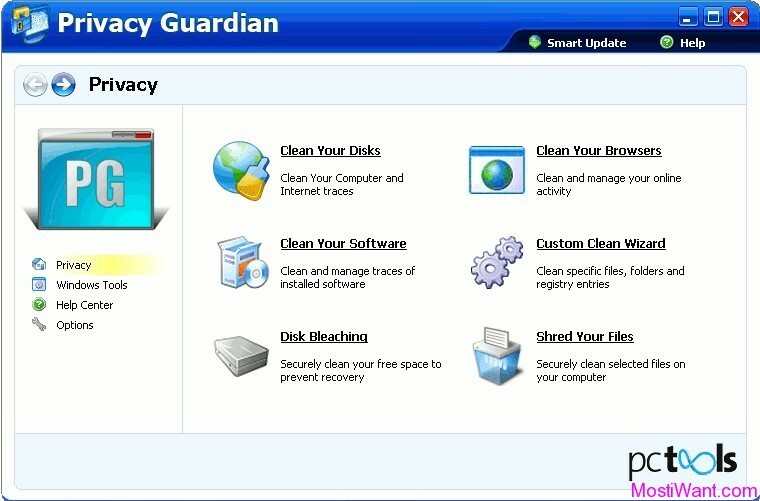 Download F-Secure Internet Security 2011 from this link. Thanks to JC Silva for informing me about this promo. Updated: Updated the post with the last Serial Subscription Key till 30-09-2012. This (RE8Z-YL7L-PV4L-Y9M8-W6TC) Key doesn’t work anymore….error msg… “The subscription validation failed. Please check that you typed the subscription key correctly”…. anyone can share working keys for FS IS 2011 ? can we have the new key for IS 2011 ? @boomscud63, Sorry I have not tested it as I can not find a install for FS IS 2011. Pls share the new key for IS 2011…..Thanks! The key is valid till December 7, 2012. After that, you can go back and apply another new Subscription Key which is valid for another 3 months. And you can get a total of 6 months free from September 2012 to March 2013. I’m using this key below. Is this key for IS 2011? You all are fool. Thanks alot JC Silva. 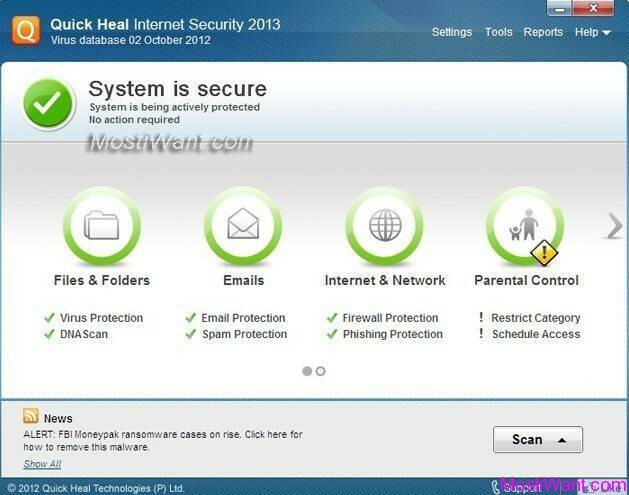 I got 90 days for F Secure Internet Security 2013. Thanks again JC Silva. Got some problem,it doesn’t have any licenses left. Please help. does not have any licenses left. @dtrance, which key did you enter? Hi, and placing other keys is legal? I just sent a key that is listed elsewhere and it works to me . @sonja, Welcome and thanks very much for your sharing. Just one question, is this long-term key legal? RE8Z-YL7L-PV4L-Y9M8-W6TC dosent work for me eather? That key dosent work for me? @DonkeyKong, Hi, which key does not work for me ? @JC Silva, thanks for informing! But I have already shared this new giveaway here. Merci a vous JC SILVA bravo….rdv à la prochaine clé…. I love silva… thanks thanks thanks……………..
Dear Willium , is this software valid for 3 months only or is it for 1 year ??? @sonia, for 3 months only. This giveaway offers F-Secure Internet Security 2011 a total of 12 months free Subscription Key valid from September 2011 to september 2012. @JC Silva, wow, thanks so much for the update! JC Silva you are the man. Billions of Thanks. Thanks a lot for the free serial,it has kept me going until another 3 to 4 months. Hopefully someone will fine a key till 2018 or unlimited. @JC: Thanks for the updates. Have a nice day. Jc Silva, You are a Champion. Thanks for the info. Thank you for the fulfiled work! Hmmm, what about 2012 version ?